Revival Recordings is excited to welcome AVOID to the family! Hailing from Seattle, WA, AVOID is ready to take the scene by storm with their catchy hooks, hard-hitting style, and entertaining live performances. 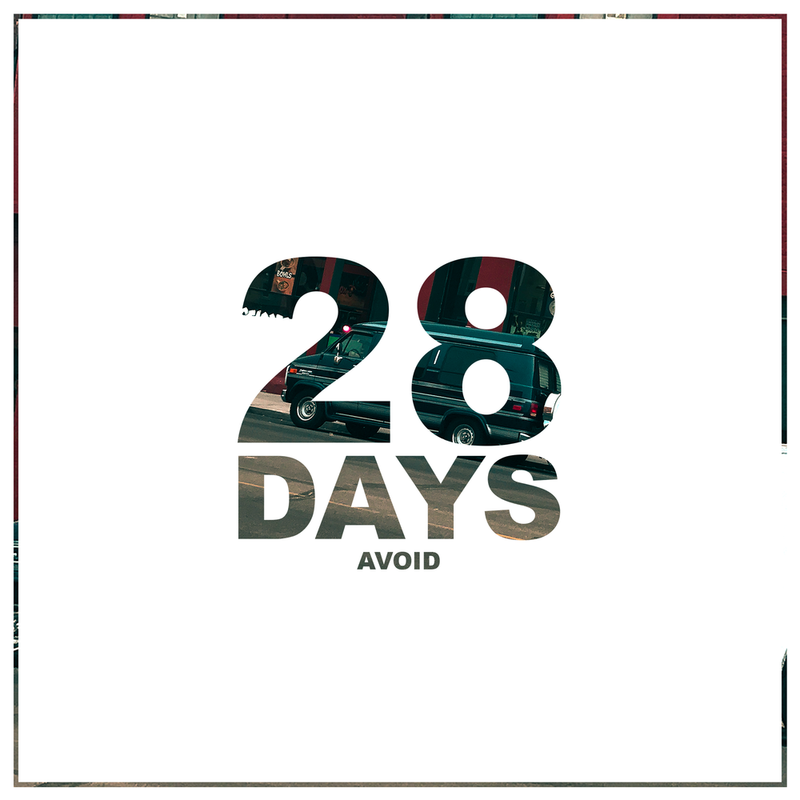 Today, AVOID is keeping the #Revival52 going with the release of their brand new single, "28 Days." You can check out the music video for the track exclusively over at Tattoo.com! "28 Days" is now available to purchase on iTunes and to stream on Spotify. Sign up for email notifications to get the latest songs and news delivered straight to your inbox each week! The Second After Joins The Revival Recordings Family!